Through a combination of holography and light-field display, researchers at the National Institute of Information and Communications Technology (NICT) hope to eliminate visual disturbances in augmented and virtual reality (AR/VR) and other 3D technologies without the addition of bulky optics. “A holographic optical element is a thin sheet of photosensitive material — think photographic film — that can replicate the functions of one or more additional optical components. They aren’t bulky or heavy, and can be adapted into smaller form factors,” said researcher Boaz Jessie Jackin. The researchers found a way to record a hologram digitally — calling the solution a "digitally designed holographic optical element" (DDHOE) — using a process that requires none of the optical components to be physically present during recording. Instead, the optical components are digitally computed and reconstructed using an LCD and a laser. According to the researchers, the reconstructed optical signal mimics the light modulated by physical optical components during an analog recording process, allowing the digitally recorded hologram to modulate light with all the necessary optical functions. “So all of the additional optics needed can be replaced by a single holographic film,” said Jackin. (a) and (b) Object layers I & II. (c) Position of the depth layers with DDHOE. Reconstructed views without a horizontal tilt: (d) left, (e) center, and (f) right. Reconstructed views with a horizontal tilt: (g) left, (h) center, and (i) right. Courtesy of OSA, The Optical Society. 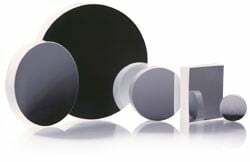 In order to accurately reconstruct the 3D images in space, light from a 2D projector typically must be collimated before it hits the microlens array. 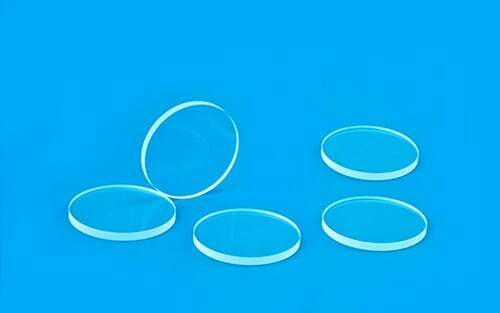 The research team was able to bypass the need for collimation optics by incorporating the collimation function on the microlens array itself. 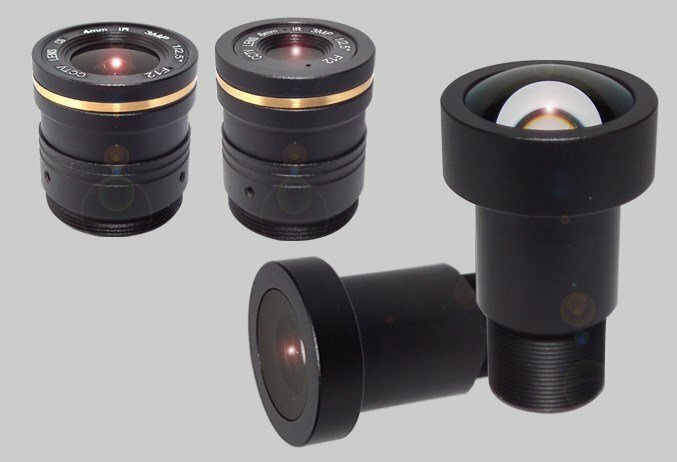 The team went on to create a headup, see-through 3D display, which could soon offer an alternative to the current models that use the bulky collimation optics. The team will present its work during The Optical Society’s (OSA) Frontiers in Optics, Sept. 16-20, 2018 in Washington, DC. A research paper was published in Optics Letters, a publication of OSA (doi: 10.1364/OL.43.003738).